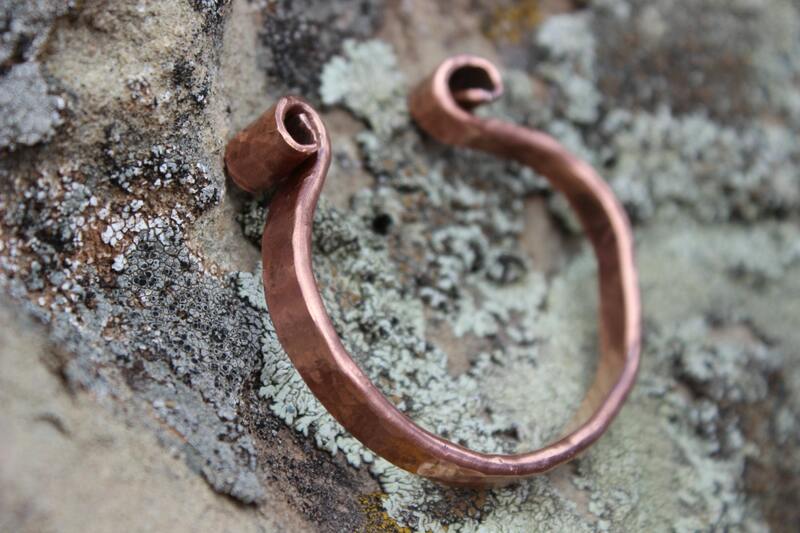 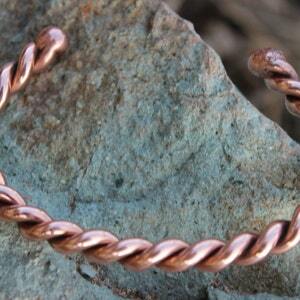 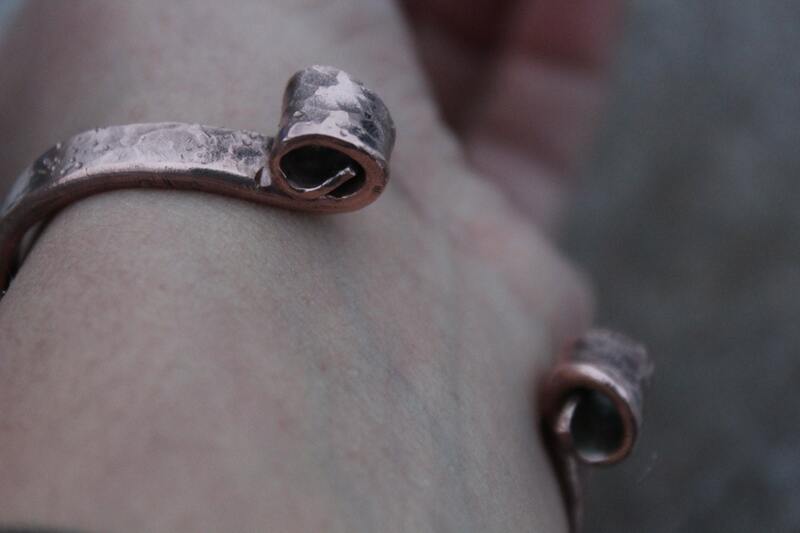 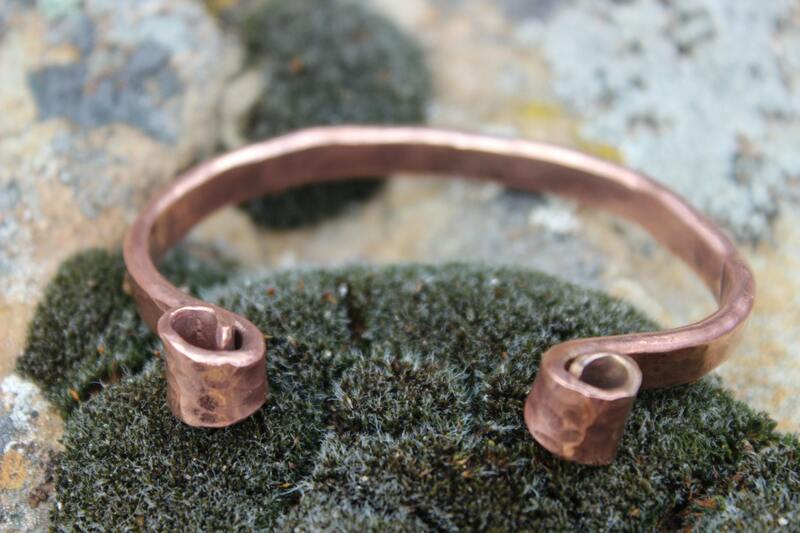 Made from reclaimed copper, this hammered copper cuff bracelet was designed for women or men. 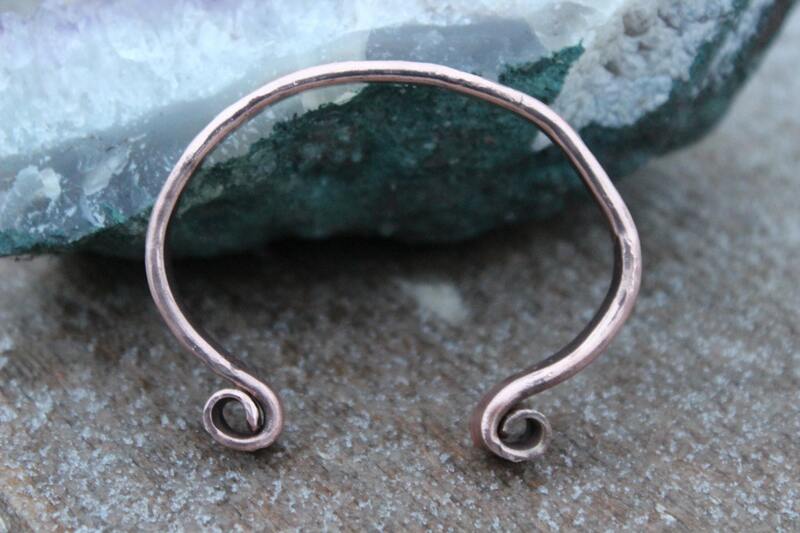 The hammered depressions create a rustic look and the flared, curved ends make it completely adjustable. 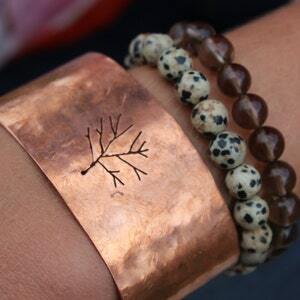 It has just the right amount of earthy mixed with a little high fashion flair to be worn on your wrist! 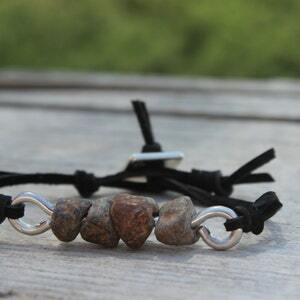 Your bracelet will arrive in its own hand stamped drawstring gift bag. 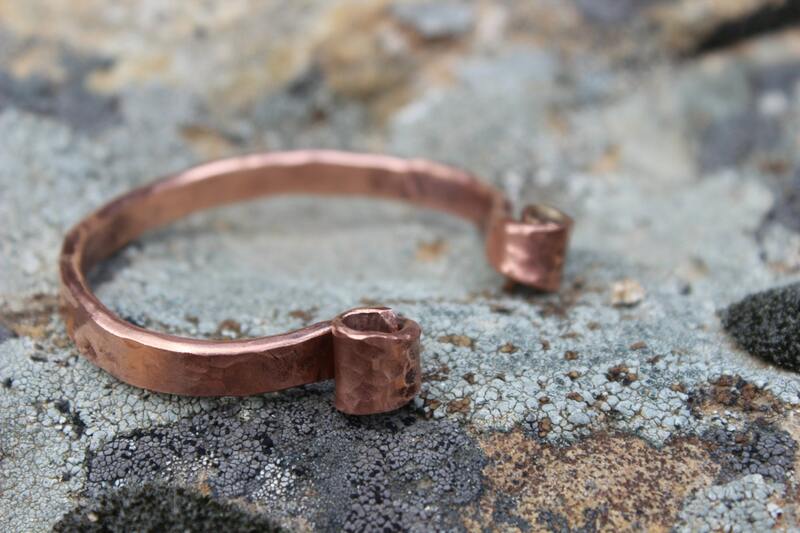 Perfect for gift giving or to keep for yourself. 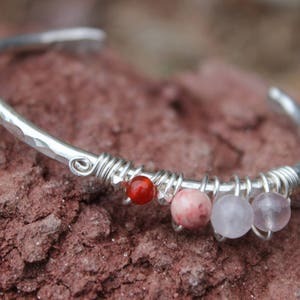 Let me know if you are sending your order directly to someone as a gift and if you want a personal note included in the package.